Pirie Marine offers quality, full service operations that our customers have become accustomed to. Up to date, well stocked parts department. 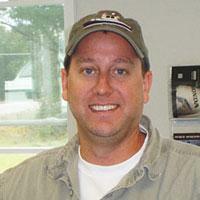 Jason Pirie started in the Marine industry in 1993 after attending Palm Beach College. His first job was working for his Step Father Lee at Wilbur Yachts. 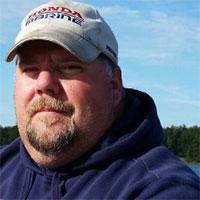 Our service manager Dan Brown has 25 years of experience in the marine industry. He joined our team in 2010. Dan was raised in the Bangor-Brewer area, and is a proud father of two. © 2019 Pirie Marine. All Rights Reserved.